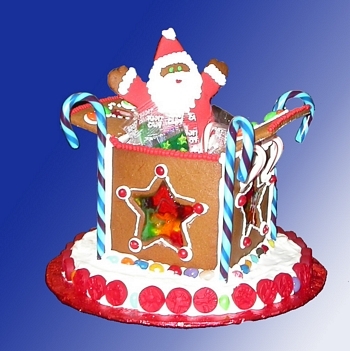 Each edible art creation is hand-made. While the design above is the style and size you will receive, no two are ever decorated the same. Each edible creation is uniquely one-of-a-kind!! 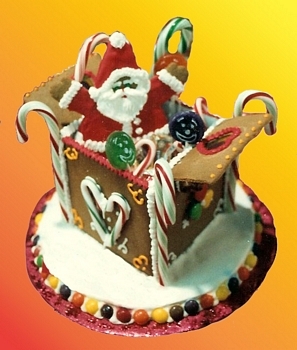 The box has cookies and candies in it and can be refilled all season and used as a serving dish. Really cute! !